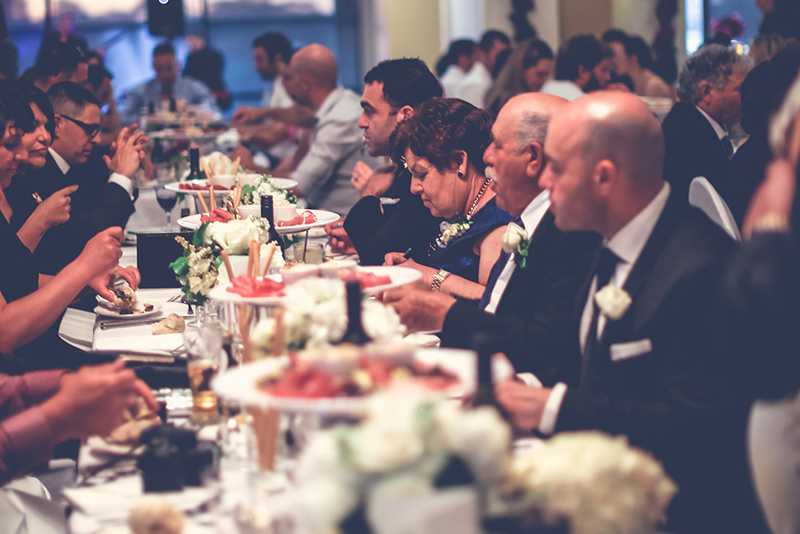 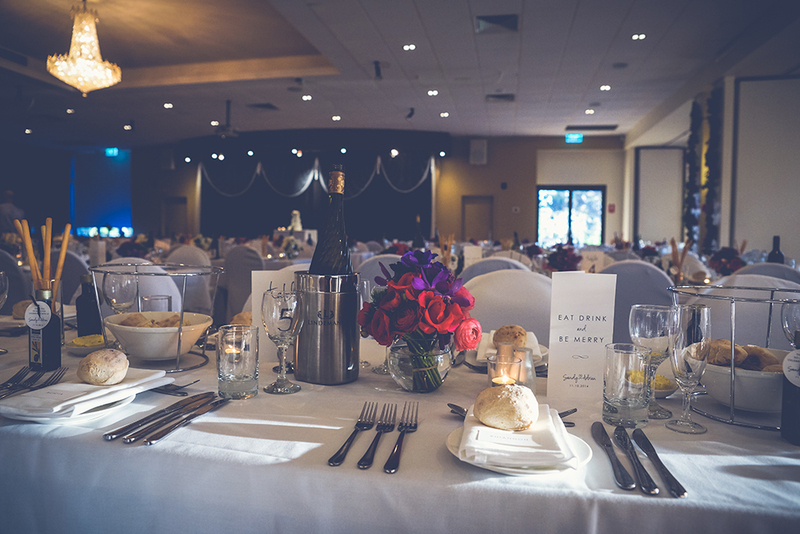 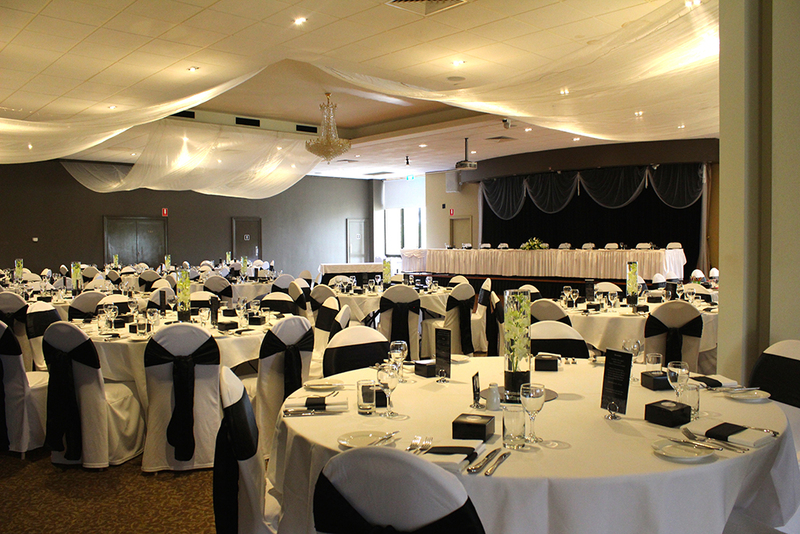 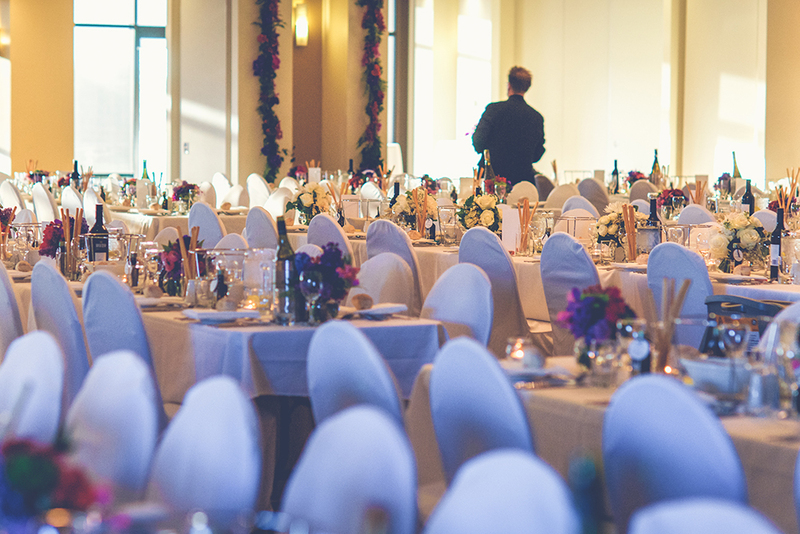 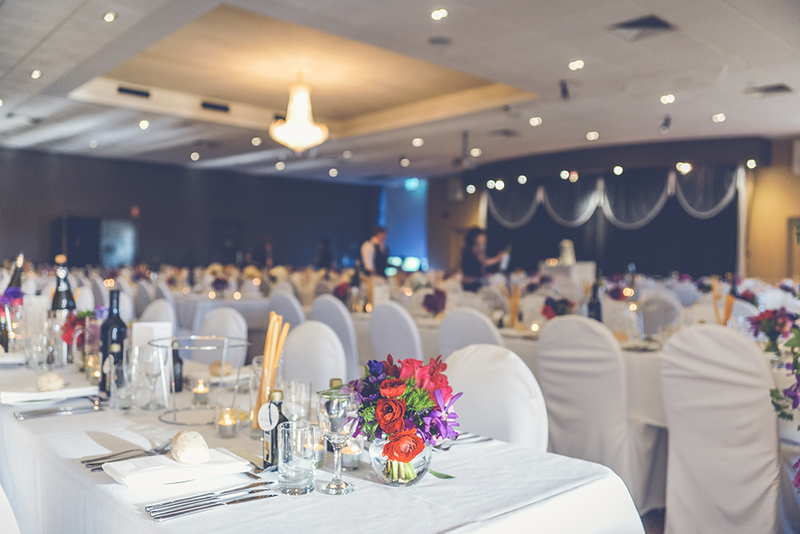 Tatalia Function Centre @ Rich River Golf Club is situated in the heart of one of Australia’s most vibrant, cultural and historic regions, Echuca-Moama. 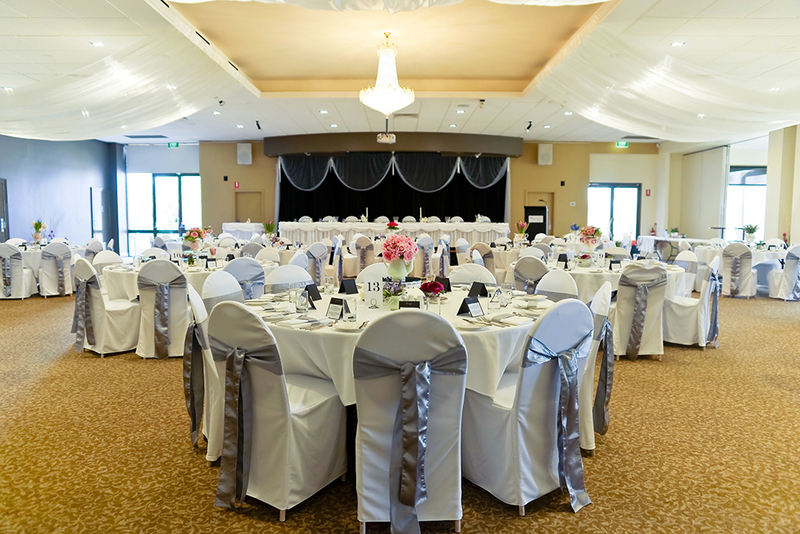 Tatalia will set the scene for your perfect day the moment you enter the gates of Rich River Golf Club. 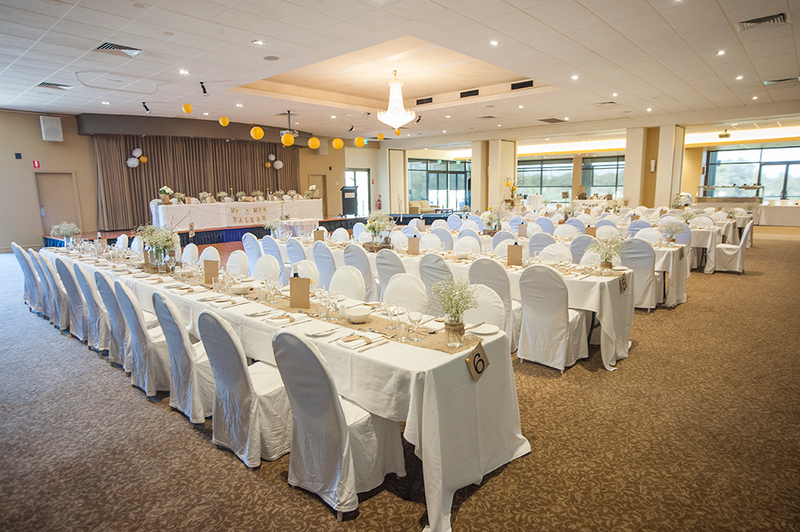 Meander through the picturesque golf course to your ceremony at our stunning Lakes area and then onto your reception at our stylish Tatalia Function Centre. 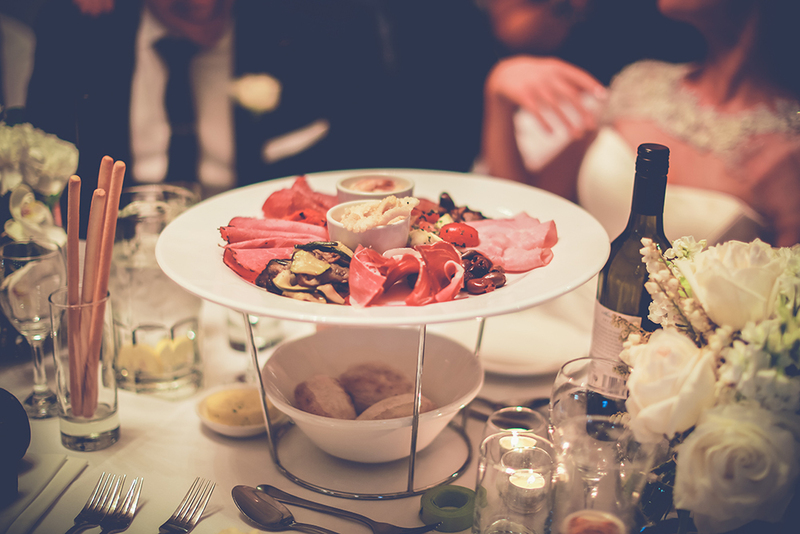 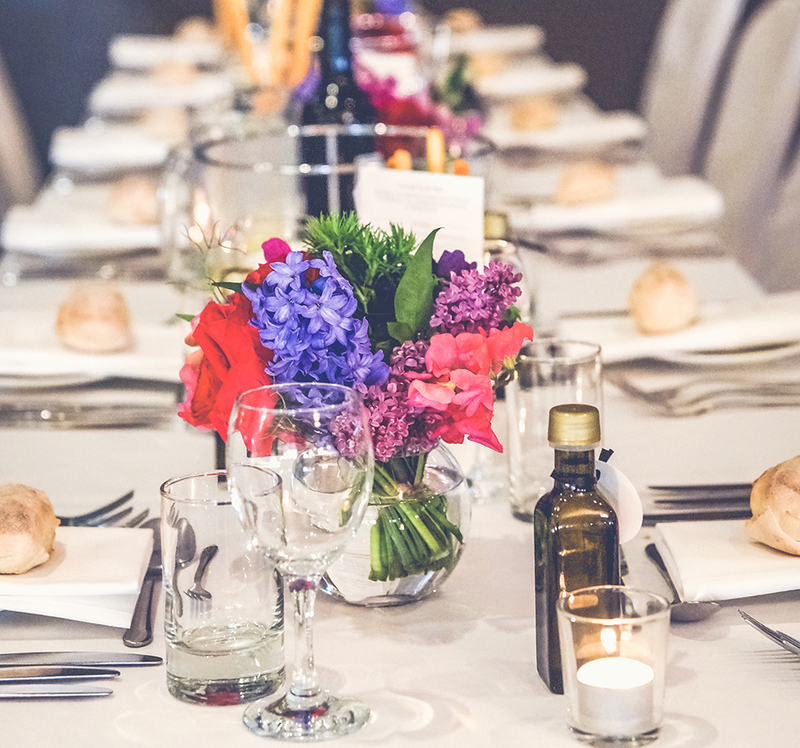 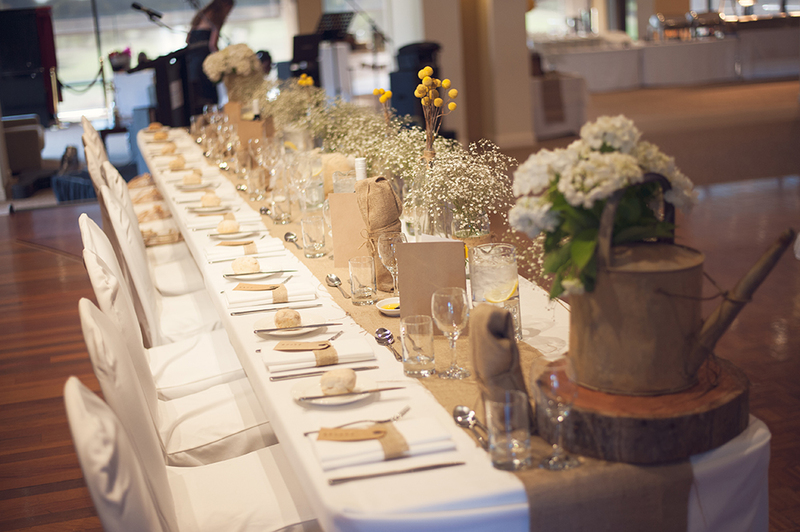 We can cater to the most intimate wedding events for 30 guests to larger affairs of up to 280 guests. 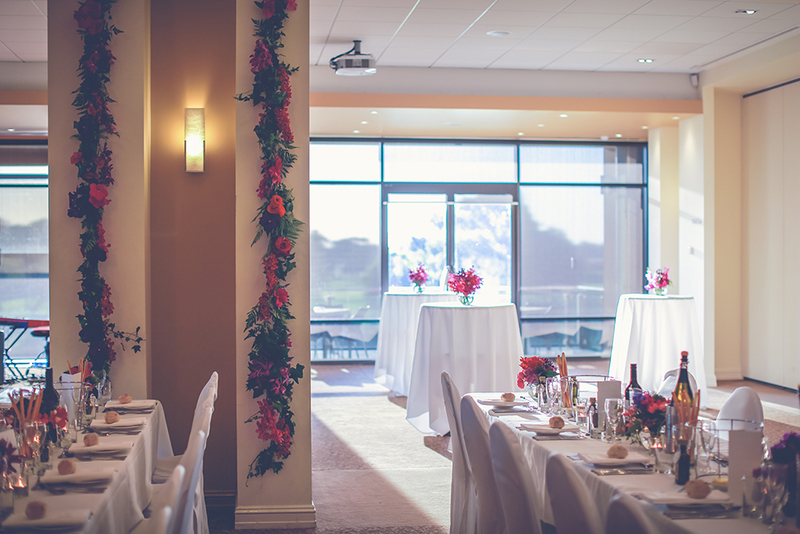 Our first floor Tatalia Function Centre provides an elegant setting for your wedding reception with stunning views over the golf course and breathtaking sunsets beautifully captured through the floor to ceiling windows. 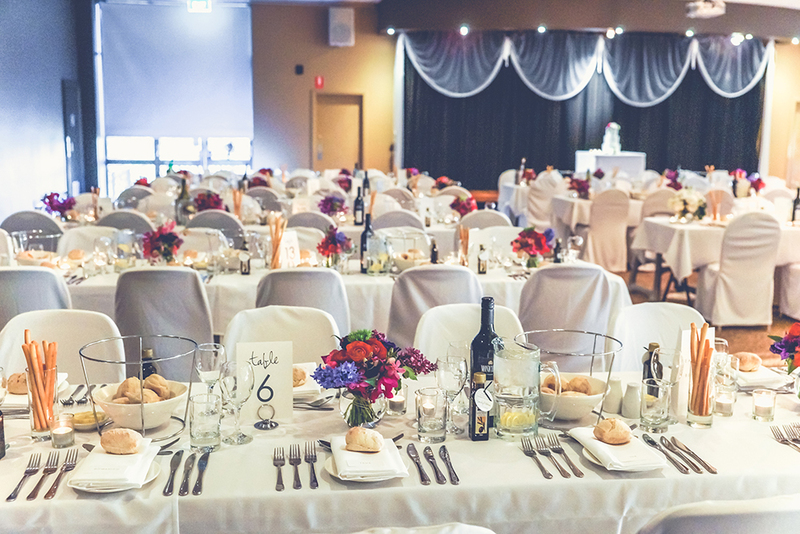 Our Executive Chef and his talented team have a reputation for culinary excellence and together with our experienced and professional floor staff, Tatalia Function Centre provides the highest quality products and services that come together to help make your wedding day truly exceptional. 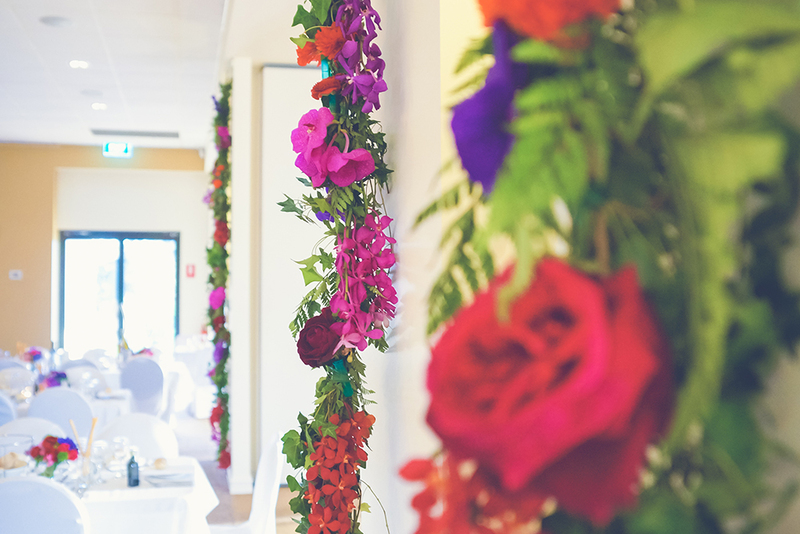 Tatalia’s Functions team are dedicated to working with you, to ensure that your wedding day will be truly unique and memorable. 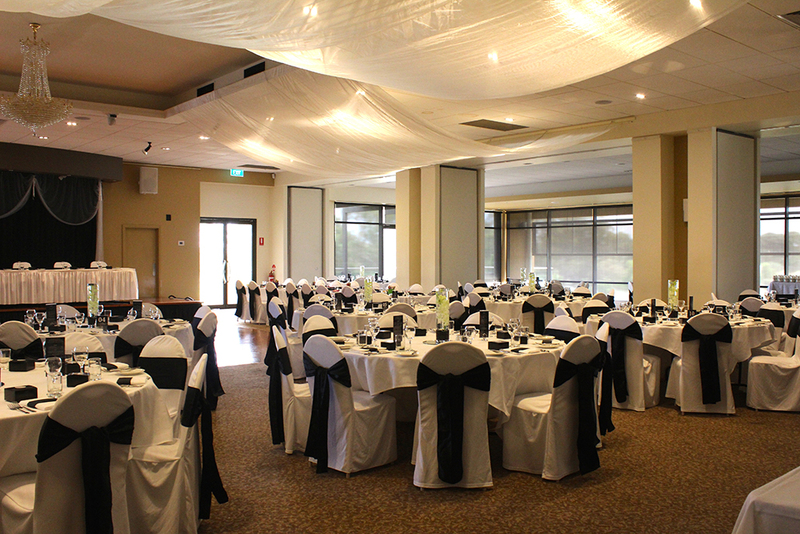 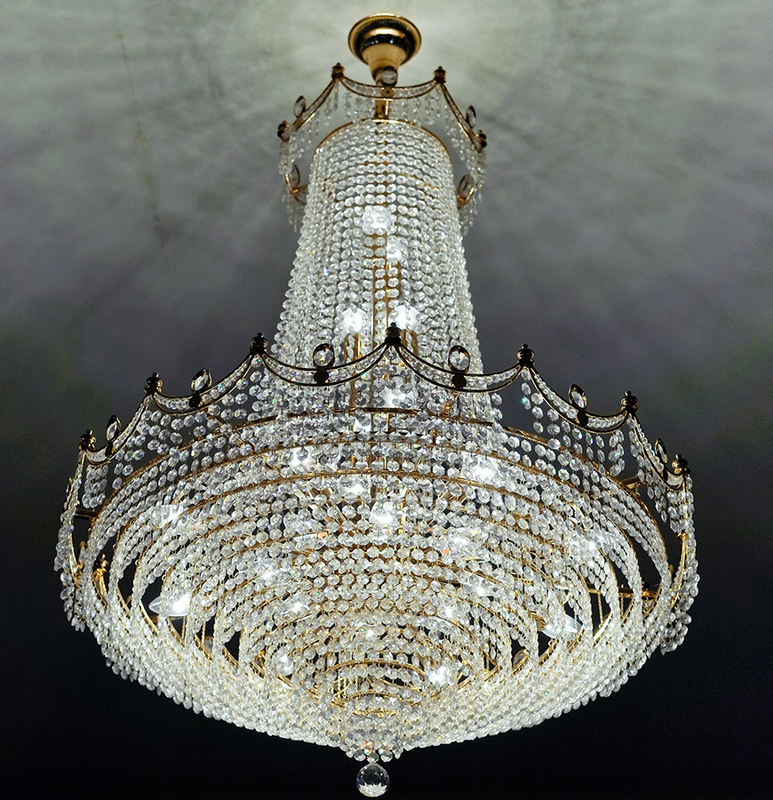 If you wish to arrange a personalised tour of our venue or have any questions, please contact us. 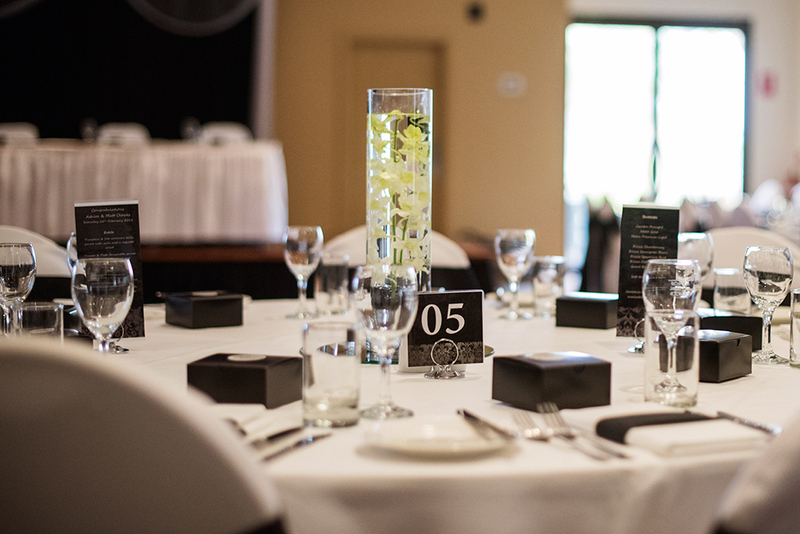 Thank you for considering Tatalia as the venue for your special day. 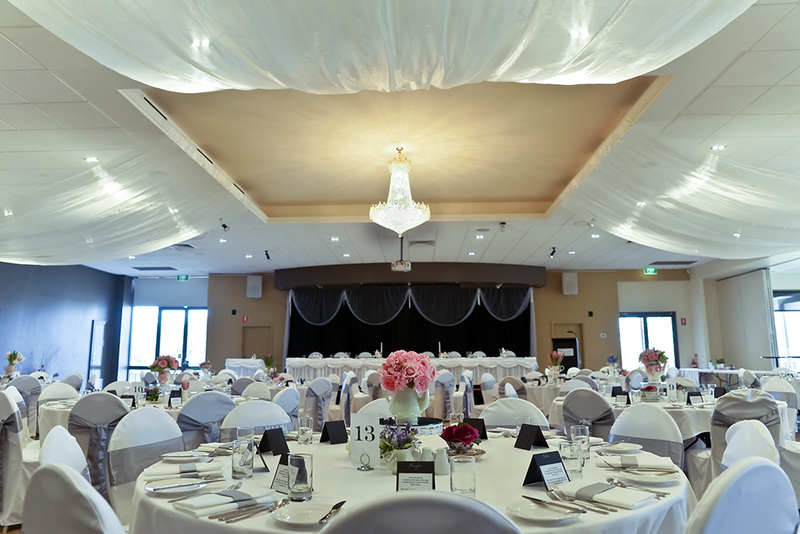 Payment of the $1000 Wedding Package fee secures your wedding venue booking.